Coal of Russia and Mining - Kobelco Construction Machinery Europe B.V.
Kobelco dealer SIM-Auto is attending the mining trade show in June. Visit them at Stand №74. Ugol Rossii & Mining is an international trade fair for mining technology, exploration, underground mining, open-cast mining, mineral processing and coal preparation and the most important exhibition of its kind in Russia. The annual event forms the backdrop for some fruitful talks between the international exhibitors and interested trade fair visitors like mine directors, mining engineers, technical managers and scientists. 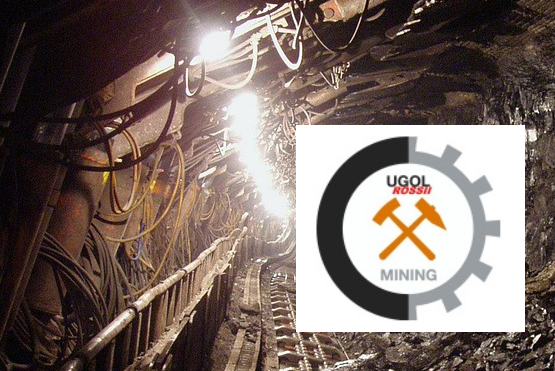 Ugol Rossii & Mining is supported by well known and important institutes and associations.